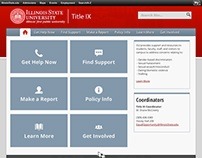 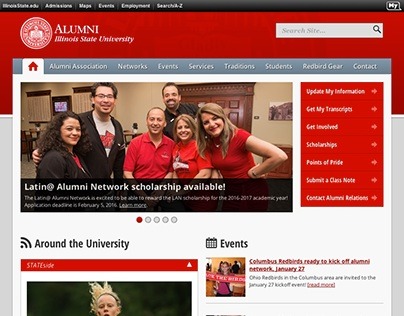 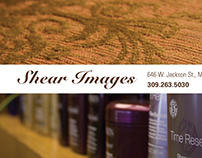 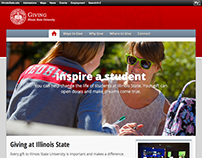 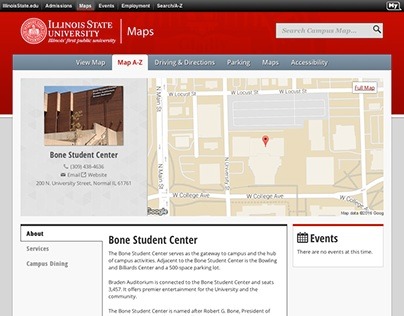 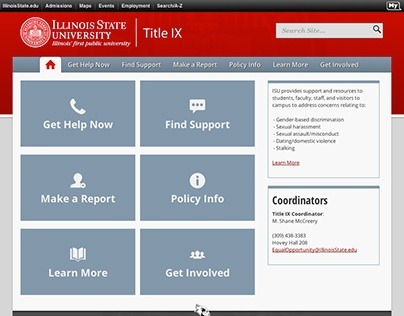 Homepage screen capture of the Illinois State University Traditions responsive website at 1024px width. 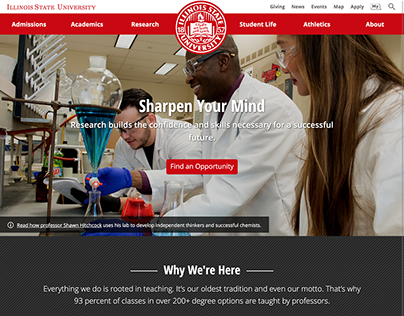 Homepage screen capture of the Illinois State University Traditions responsive website at 320px width. 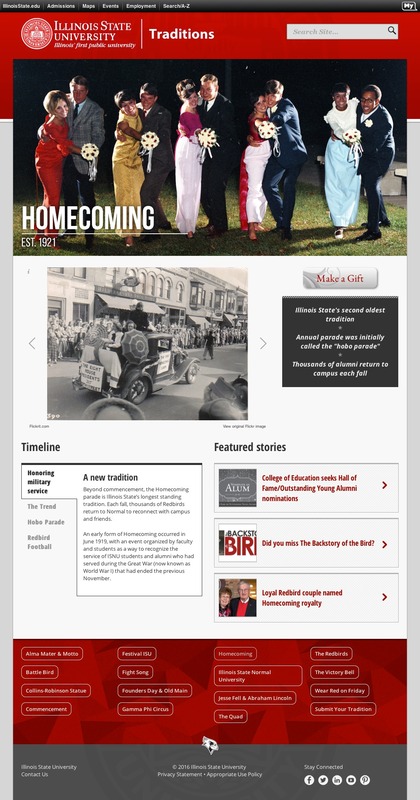 Homecoming page screen capture of the Illinois State University Traditions responsive website at 1024px width. 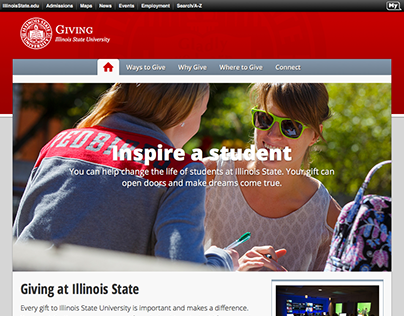 Homecoming page screen capture of the Illinois State University Traditions responsive website at 320px width. 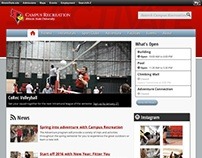 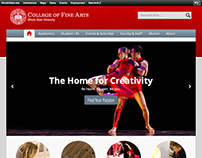 Creation of the Traditions website for Illinois State University.